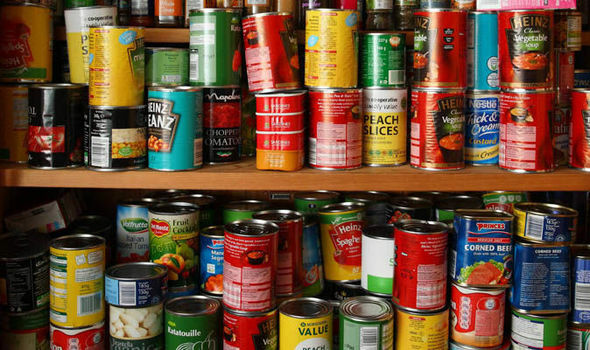 In Hope's ‘social supermarket’ or Food Club, people on low incomes and benefits can join a club, allowing them to buy food and other goods at massively below the price paid in supermarkets - normally 25% of shop prices, each box now containing more items than before. We also give some things away free! Some of the veg supplied is being grown by Hope in its gardening projects - see the Hope Gardening page on this site. We distribute food through community centres and hubs in Northampton, starting small initially then growing. Our partners are Growing Together Northampton, Free2Talk, Bellinge Community House and the Northampton Credit Union, now called Harvest Money, giving all club members access to banking and loans. If you know someone who might benefit, please send them to us. We always need volunteers to help run this project. These can include corporate groups or individuals. Please contact us via volunteering@northamptonhopecentre.org.uk to make a real difference!